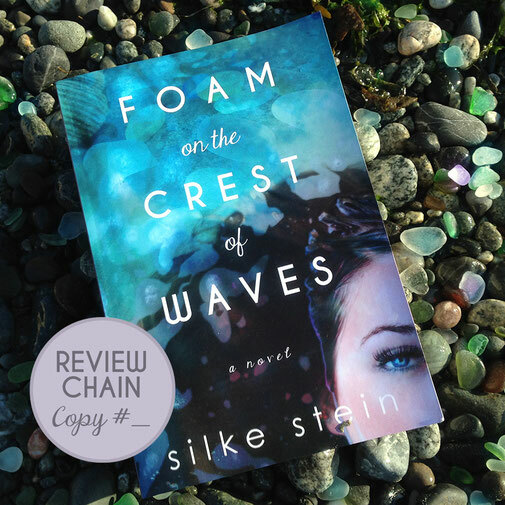 REVIEW CHAINS FOR 'FOAM ON THE CREST OF WAVES' - silkestein's JimdoPage! 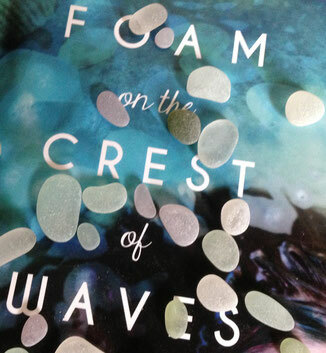 At the end of September 2018, four copies of Foam on the Crest of Waves embarked on a journey. One started in California, one in the state of New York, one in Maryland, and one in New Jersey. They are passing from reader to reader― and hopefully garnering fans and reviews. 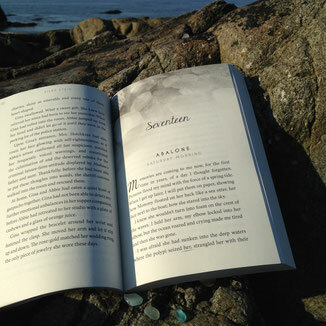 Pam, Summerland California, took the book to Seattle where she welcomed her new grand-son to the world. Congrats!!! "What a delight! 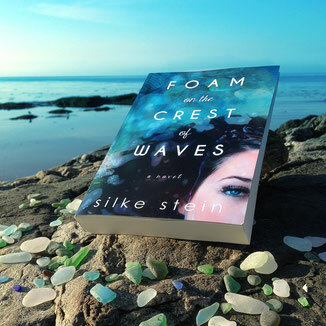 Not quite a fairy tale, as it travels a path of deep suffering and great joy, but it arrives on the shore of Glass Beach in triumph. I couldn't put it down." 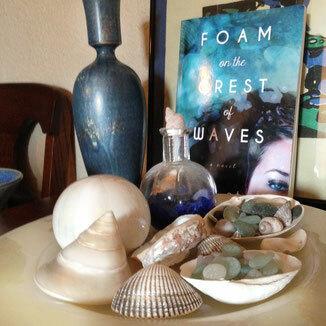 a beach stroll will love this modern twist on the siren call of mermaids and the sea. Heartbreak, redemption, young love. A good read." The book will spend Christmas with Jamie in Reno, Nevada. Debra in Depew, New York, was the first reader in this review chain. She also gave the book a thorough last-minute proofread. Thank you, Debra! 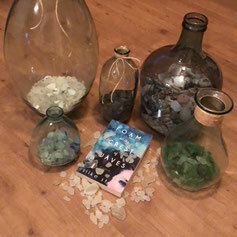 "If you love the beach and a little mystery, this is the book for you! 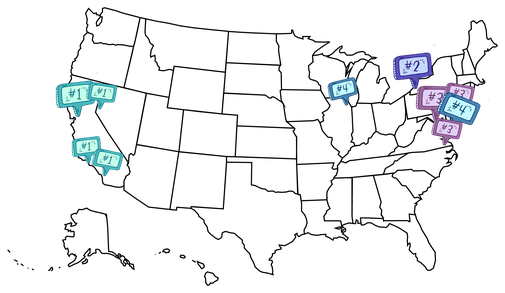 The characters are worth spending time with." "What a complex mixture of emotions. Layers woven like a fabric throughout the family’s grief stricken struggle and the joys that surface a break much like waves on a shore. You get entangled in the book, and I couldn’t wait to read the end!" The book is now with Rhonda in Suffolk, Virginia. 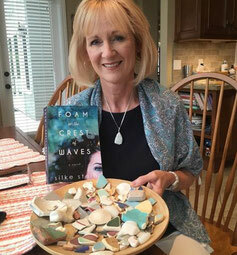 Jewelry maker Linda in Cape May, New Jersey, was the first reader in this review chain. "I loved this book! 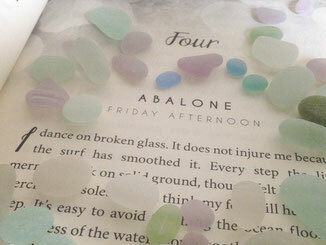 When I find a book about sea glass, Mermaids and family, I am in heaven! 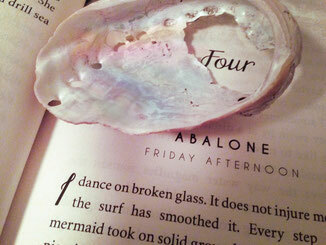 I hope all the mermaids out there read about Abalone's journey. 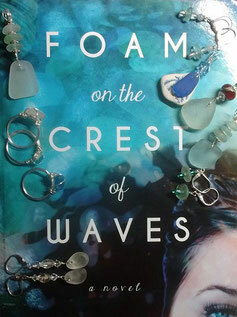 Foam on the Crest of Waves is full of love, beautiful journey, and my favorite, sea glass jewelry! Prepare for a wonderful journey." surprises and twists and turns. The book is in the mail to Stephanie in North Tonawanda, New York.